MobiRouter is an intelligent transportation system combining demand responsive transport management with versatile ride sharing capabilities. MobiRouter enables cost management of public transport while preserving standards of service. 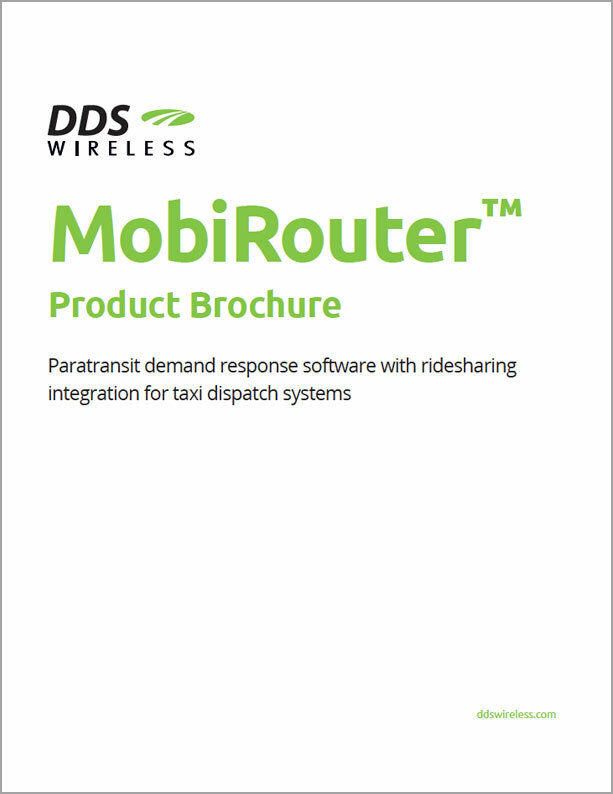 MobiRouter is the industry’s most versatile transport management solution supporting both paratransit demand response and ride sharing integration with taxi dispatch systems.